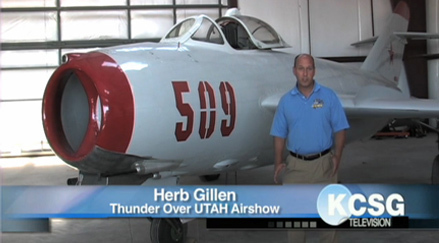 You are running an air show so you understand that things move quickly show week. 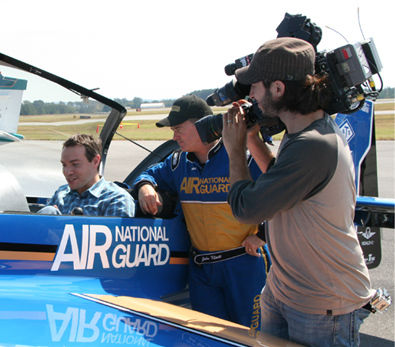 You want to be able to trust that your PR agency has worked with all of the North American jet teams and performers, knows their way around an airfield, and understands how to work with the media. 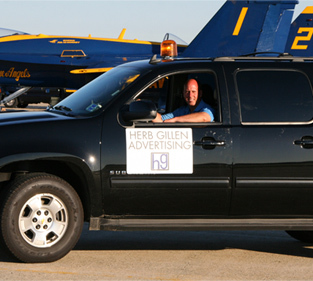 That's why Herb Gillen Agency is the trusted on-site PR choice for many shows across North America. 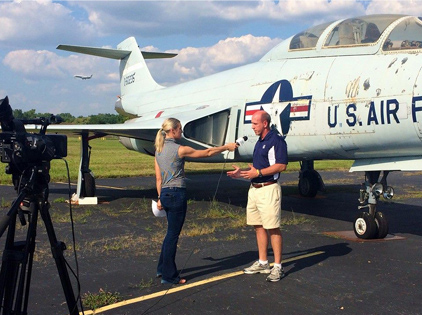 It's not just knowing a B-25 from a B-17 or knowing we can always count on Michael Goulian to show up on time and give a great interview for a 6:00 AM live remote while some other (unnamed) performers might not show up for their commitment. 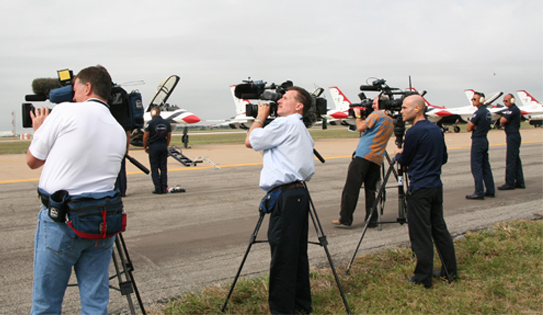 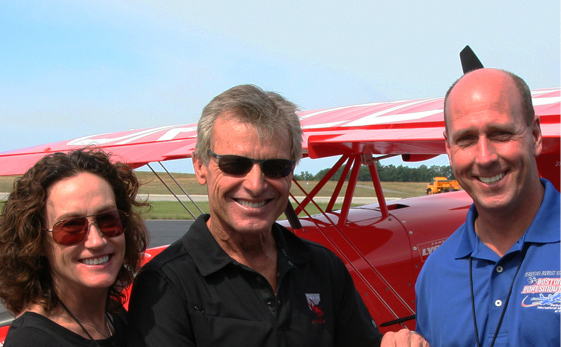 We understand the requirements and opportunities presented by the performers, static aircraft and displays and have a demonstrated record of success from coast to coast in uniting local media organizations with performer/event opportunities to create great storylines.